Victory for the student movement: student loan sell-off stopped! 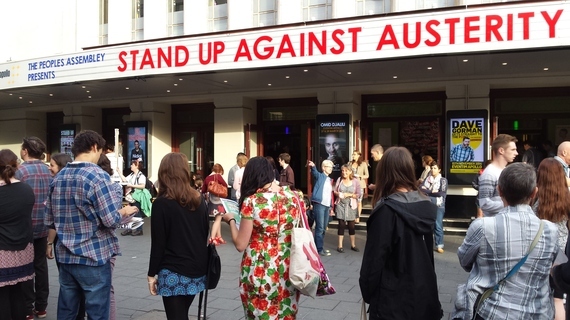 Student Assembly Against Austerity reports on the victory of the #StopTheSellOff campaign. New Universitites Minister: What does it mean for the Student Movement? Shelley Asquith takes a closer look at the new Minister for Universities, Greg Clark and explains where his allegiances lie. Tomorrow, 10 July 2014, up to two million public sector workers will be joining together in coordinated strike action, including member of the trade unions NUT, PCS, FBU, Unite the Union, Unison and NIPSA. The 50,000 strong demo on Saturday June 21 included many brilliant and inspiring speakers and artists from various community campaigns, the trade union movement, politicians, and organisations working together for an alternative to austerity, one that puts people and planet before profit. Here are some videos.